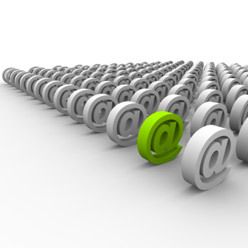 Is your small business using a free email address like @gmail.com, @yahoo.com, @mail.com, or @aol.com? It’s nice that it’s free but do you realize you can get your own customized email address on your own domain name for only about $12 per year? And if you already have a domain name, then there will be no added cost to you, just a few minutes of setup. 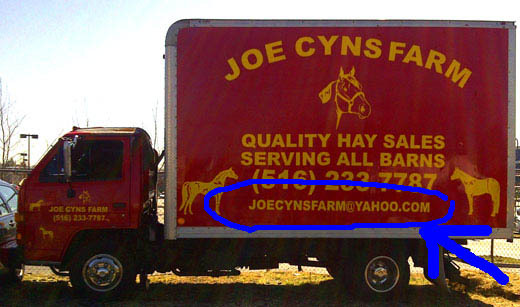 I often see small contractors with trucks on the road and on the side of their truck it says “[email protected]aol.com“. Why not spend a couple dollars and get your own domain name like bobtheplumber.com and promote your business rather than Gmail, Yahoo, or AOL?We all know these companies don’t need your help in advertising their company. The places you post your email address are free advertising so you might as well take advantage of it. 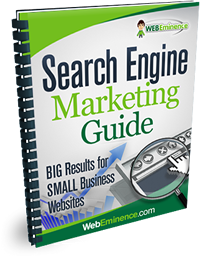 A domain name is your web address like www.something.com and owning a domain name allows you to have personalized email addresses on your domain. 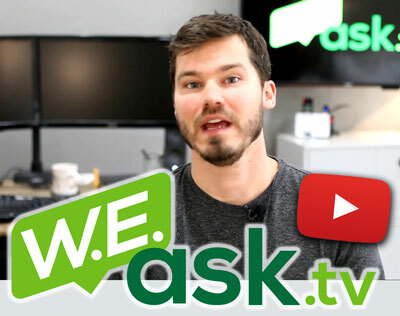 If you need to register a domain name, you can get one for around $12 year at GoDaddy.com. Once on GoDaddy’s home page, search for the domain name you want and complete the registration. Don’t bother buying, hosting, email addresses, or any extras they offer you. 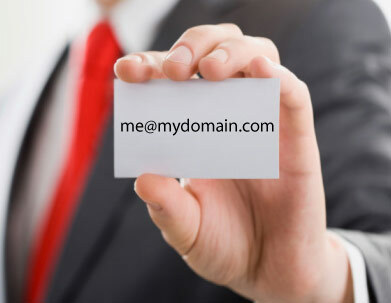 With your domain name purchase, you will receive one free email address for your domain name. Follow the instructions here for setting up your email account with GoDaddy. If you already own a domain name but don’t have an email address, it’s smart to take advantage of your domain name and use it for your personalized email address. There’s a few options to make this happen. First of all, you should check with your domain registrar or hosting company (if a different company) and see if you have email addresses to included with your account. If you are already paying for email addresses, contact your hosting company or domain registrar and ask them how to setup your email address. If you have a domain name, but have not yet setup a website or purchased hosting, you might be interested in my Complete Website Package. As always, feel free to contact me with any questions or leave as a question in the comment section below.